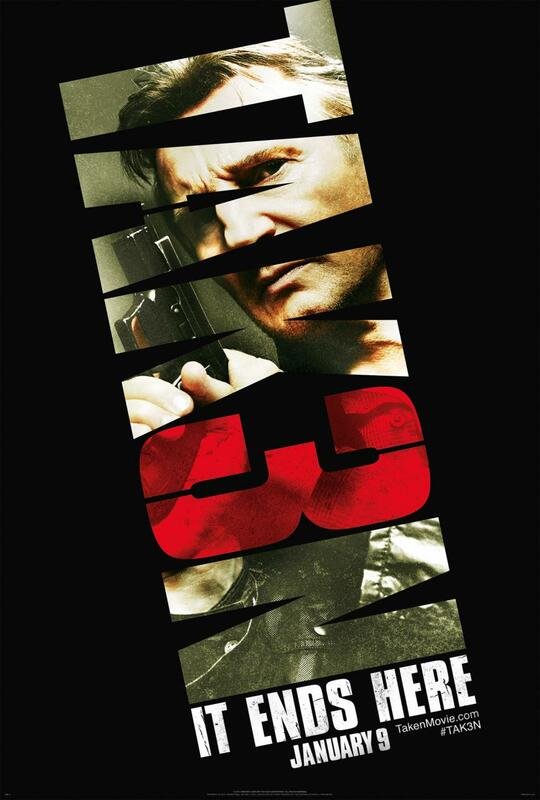 The “Year of the Spy” got off to a strong start as Taken 3 ruled the U.S. box office. The third installment of the series starring Liam Neeson generated an estimated $40.4 million for the Jan. 9-11 weekend, according to the BOX OFFICE MOJO WEBSITE.. At No. 2 was Selma at $11.2 million. THE HOLLYWOOD REPORTER reported Taken 3’s early worldwide total was $81.4 million. Taken 3 didn’t get many good reviews. The film had a 12 percent score at the ROTTEN TOMATOES WEBSITE, which compiles and categorizes reviews. In the three Taken movies, Neeson plays ex-operative Bryan Mills. In the series finale, Mills’ ex-wife is murdered and he’s framed for the crime.